The Assassin’s Creed video games have garnered quite a following over the years, and this is in no small part due to the series’ superb gameplay, characters and stories, and also due to Assassin’s Creed unique brand of virtual tourism. And these are arguably some of the most immersive games made to date, taking players to another place and time like Renaissance Italy or 18th century Paris. 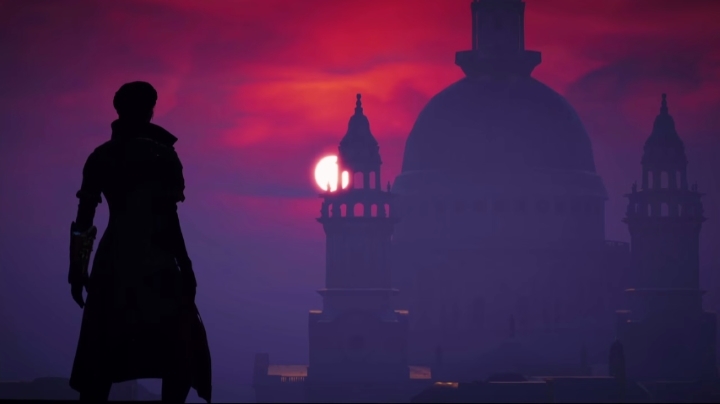 And cities in Assassin’s Creed have always featured the top landmarks of the time, buildings like Rome’s Colosseum and St. Paul’s Cathedral, adding to the experience of playing through the game while letting players enjoy some sightseeing in these virtual cities too… And without further ado, here follows a list of the top 5 landmarks seen in the Assassin’s Creed games to date. The Villa Auditore was a stronghold and player base in Assassin’s Creed II. 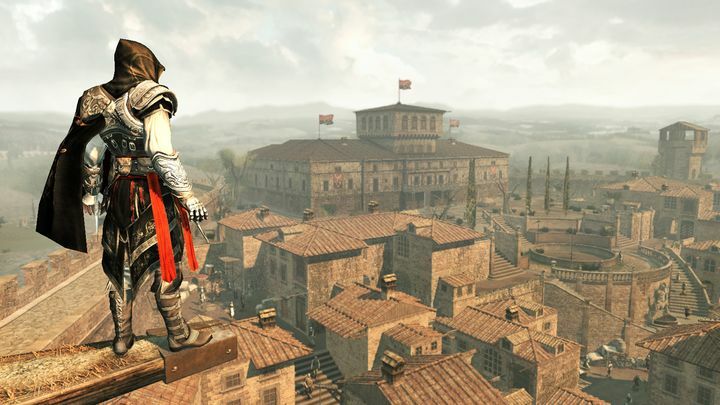 The Villa Auditore is clearly one of the most important landmarks in the Assassin’s Creed games, acting as a base of operations for players in both Assassin’s Creed II and its great sequel Assassin’s Creed Brotherhood, which showed us the modern-day version of this Renaissance building. Players could not only hunt for collectibles on the Villa grounds, but also upgrade the Villa during Assassin’s Creed II’s campaign and also be briefed by Mario (protagonist Ezio’s uncle) about the mysterious Apple of Eden, an item the Assassin order was hunting for in the game. Also, the Villa Auditore is attacked by the Borgias in a spectacular battle sequence which was the highlight of 2011’s Assassin’s Creed Brotherhood. But thankfully the real-life Villa Auditore is still standing, and is a World Preservation Site as well as one of Italy’s top landmarks.